pet grooming,petgroomer,vets,groomer,dog groomer,cat groomer,pet supply shop,pet grooming salon,pet groomer software,dog walker,groominual use. 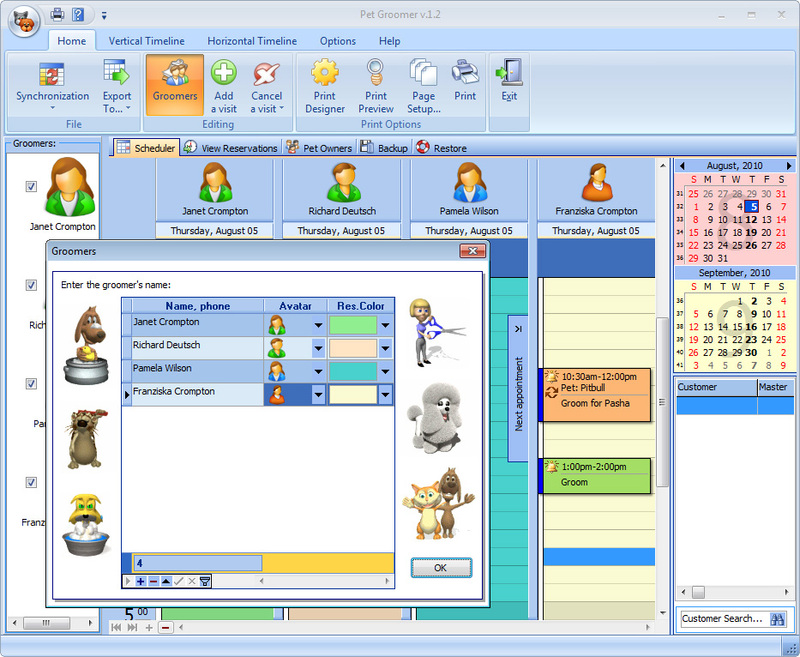 It offers a number of features for organizing efficient and handy working schedule for groomers, vets, pet supply shops and pet grooming salons. et supply shops and pet grooming salons. A comprehensive solution, the program allows creating the database of pets and storing any information on them.